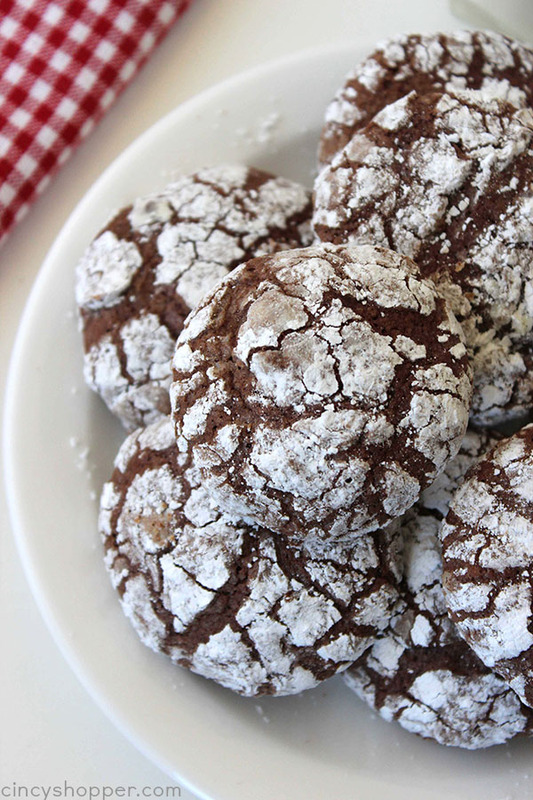 With the holidays around the corner, I knew I needed to share another cookie recipe with you. Last week, I shared our Maraschino Cherry Kiss Cookies and many of you have wrote letting me know that you plan to add them to your holiday baking lists. 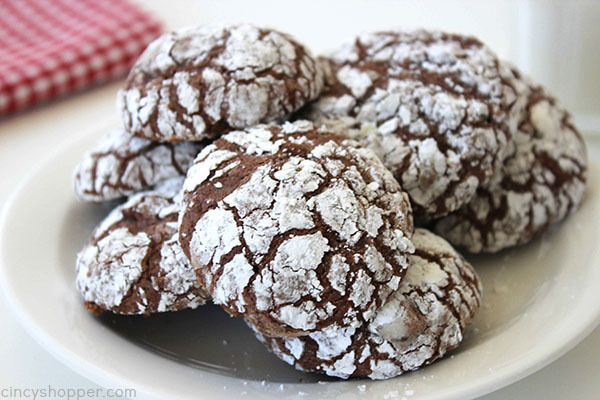 We make these Chocolate Crinkle Brownie Cookies just about every year for Christmas. 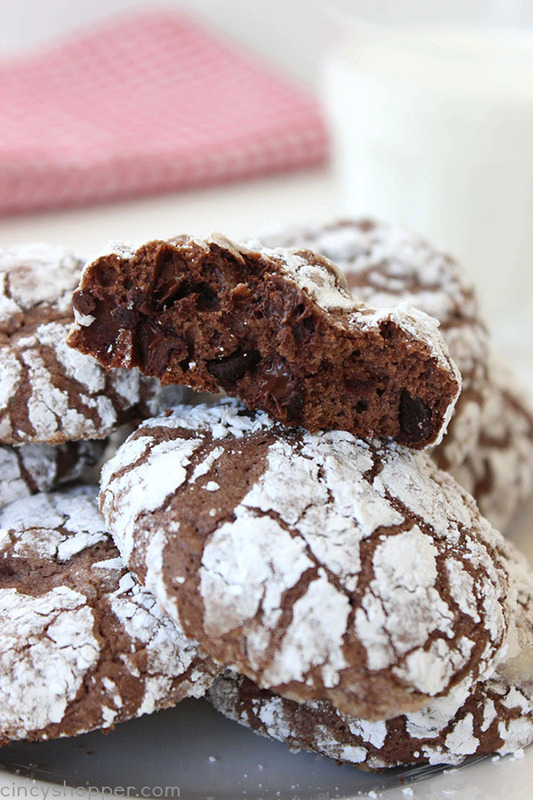 You will find these cookies have a slight crunch on the outside and just like a brownie on the inside. 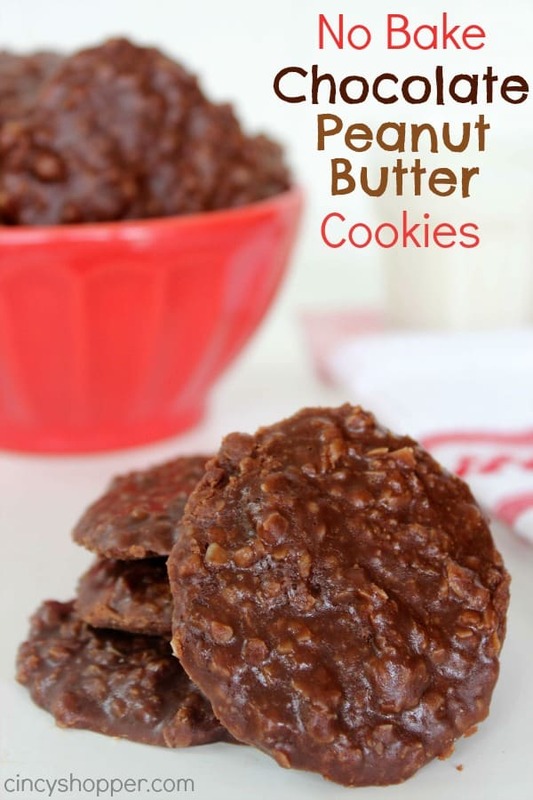 PERFECT… Just add a tall glass of milk to enjoy! 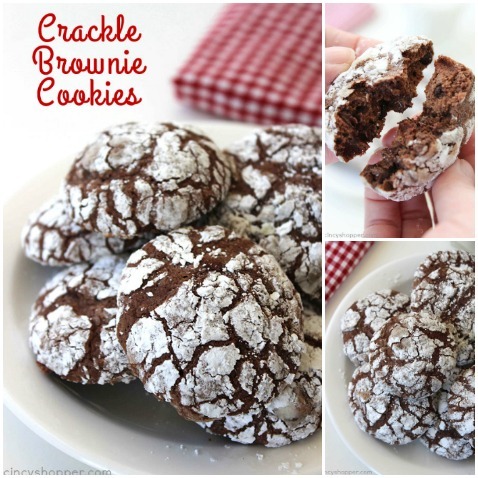 Chocolate Crinkle Brownie Cookies are a super easy cookie that I can make with little effort. 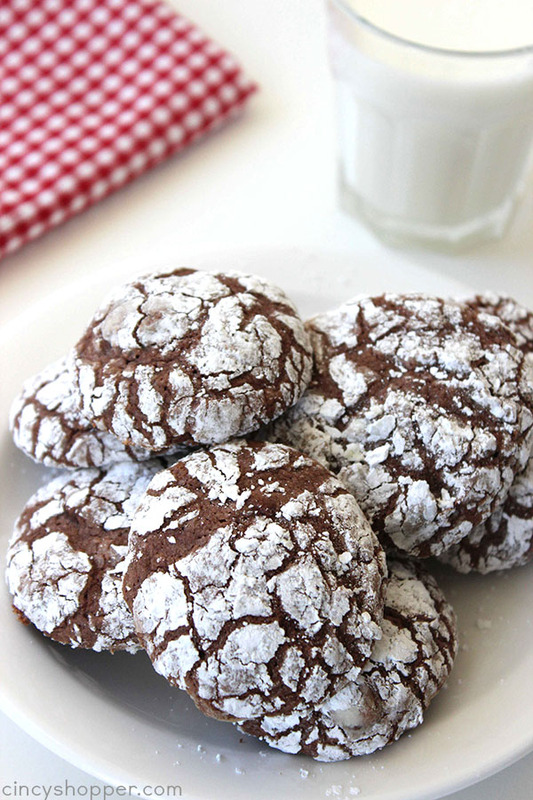 Simple cookies are a blessing. 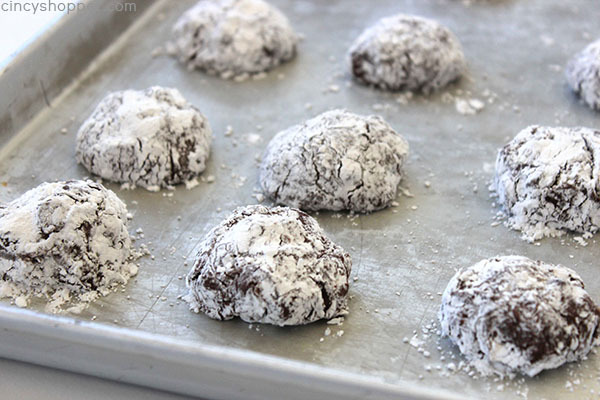 This recipe is so simple, I can even have my teens make them. 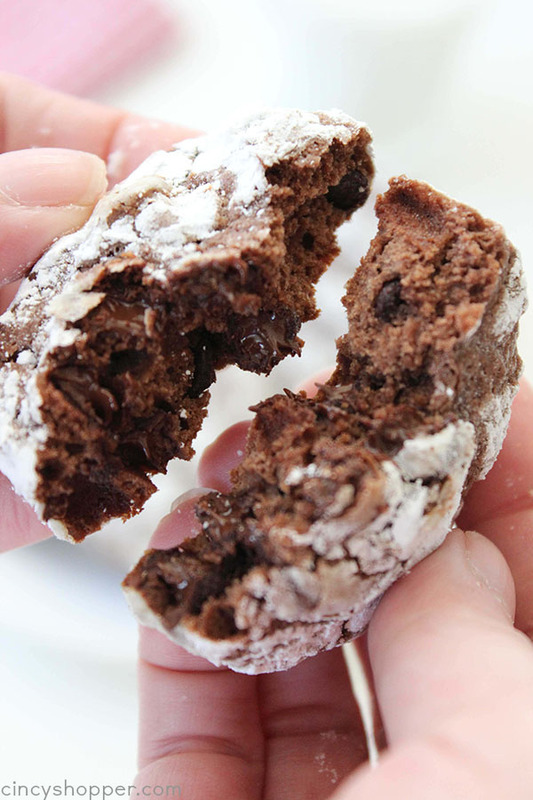 We start with a fudge brownie mix, toss in some chocolate chips and a few other ingredients, then roll them in powdered sugar. Grease cookie sheet. Set aside. 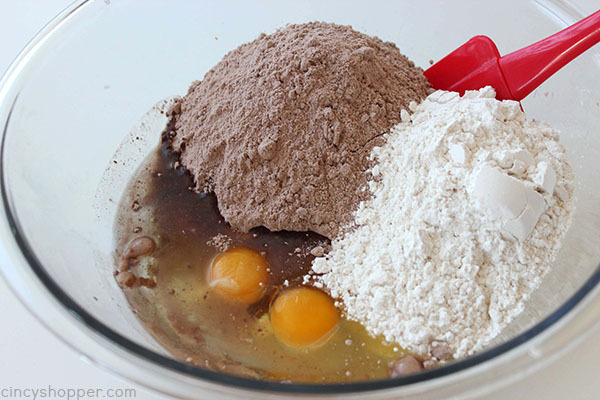 In a large bowl, combine brownie mix, flour, egg, water and oil. Stir until well blended. 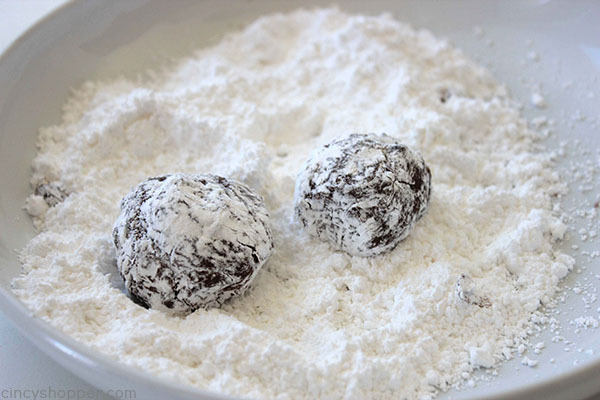 Place powdered sugar in a shallow dish. 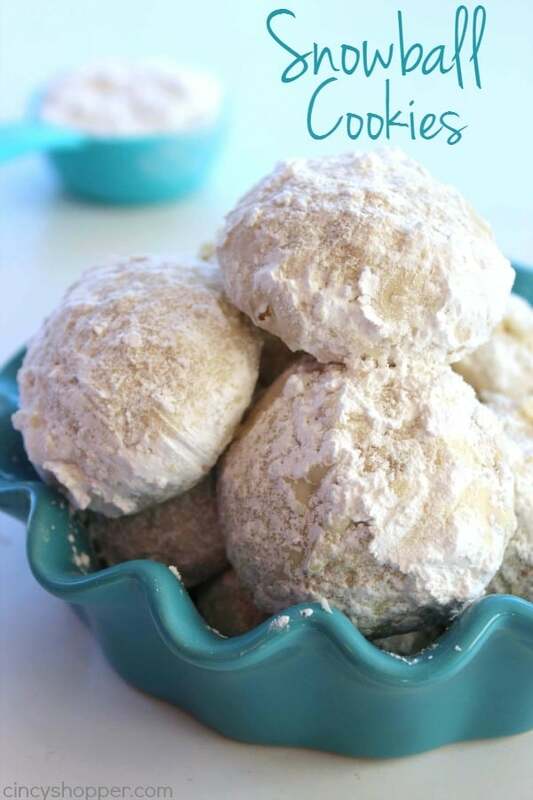 Drop 1 tablespoon dough into sugar and roll to coat. Place about 2″ apart on prepared sheet. Remove from pan to wire racks to cool. Note: Your dough will seem a bit tacky/wet. Once you drop the dough balls in the sugar they form quite easy. 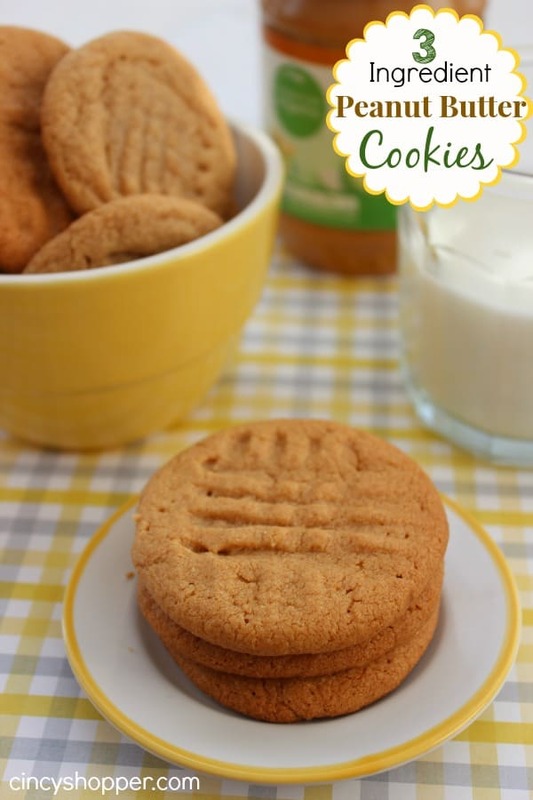 Do you have a quick and easy cookie that you make often? Place about 2" apart on prepared sheet. 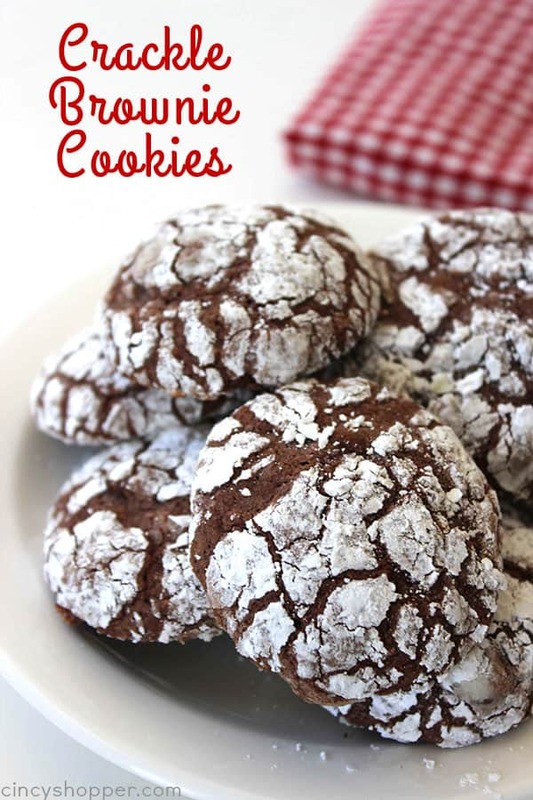 Looking for other cookie recipes? Be sure to see these other cookie recipes that I have shared…..
MMM yummy. 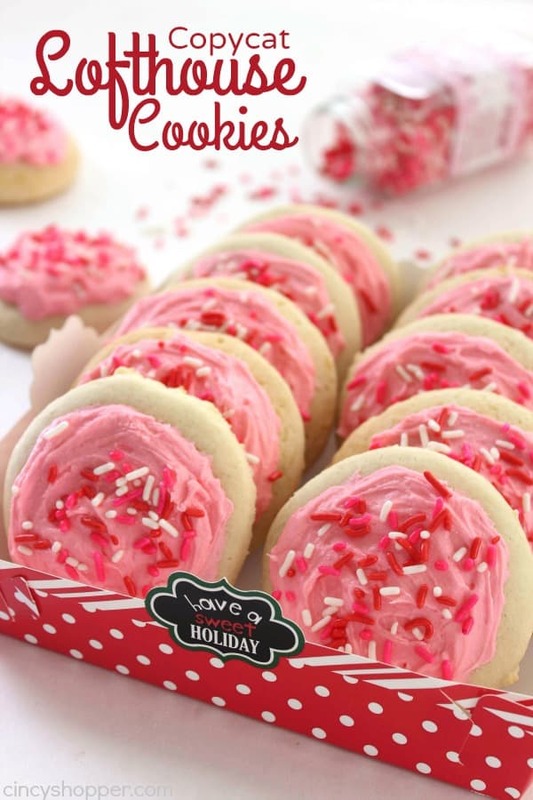 I love these kind of cookies. Perfect for the holidays! These look absolutely delicious! Super fun for Christmas cookies! Thanks for sharing at Merry Monday! How many does this make roughly ? I used a smaller scoop (less than a tablespoon) and I was able to get 58 cookies. Hi. 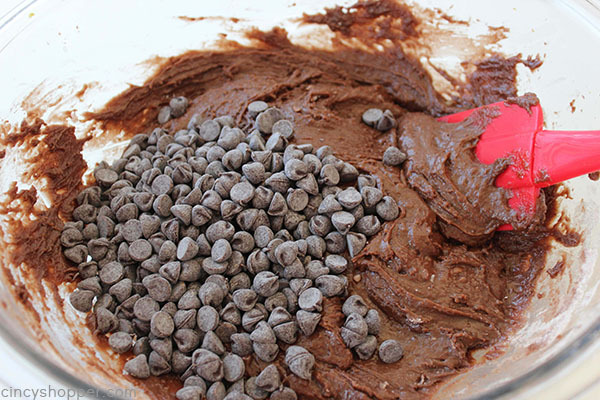 In a pinch do you think regular brownie mix would work? 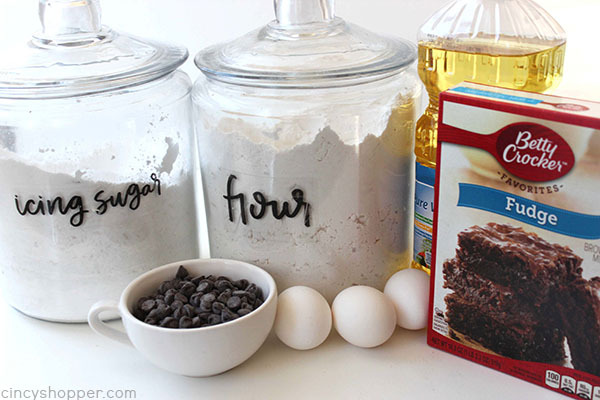 I am using 220z Betty Crocker brownie mix. Does that change recipe? Also, comments on Taste of Home say Betty Crocker mix is difficult to work with. If I run into such problems, any suggetions? I love making these cookies. They are gone within a day. I typically get about 75 cookies per batch. 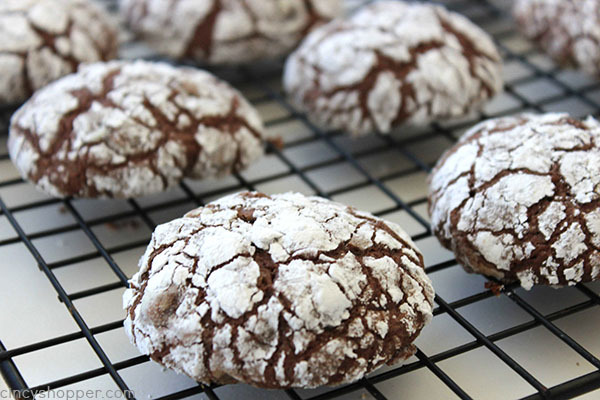 I roll a teaspoon size ball that makes a nice 2 bite cookie.